4.1 What is laser genesis? 4.2 How does laser genesis work? 4.3 What are the possible side effects? 4.4 What areas can be treated? 4.5 What is diffuse redness? 4.6 What does the procedure feel like? The Laser Genesis procedure utilizes non-invasive laser technology to safely, discretely and effectively rejuvenate the skin. 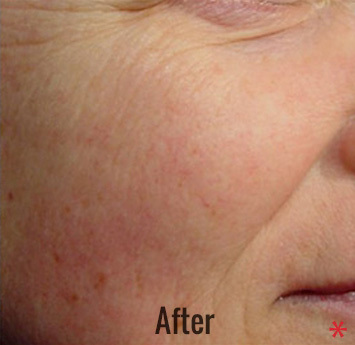 The sensation of the Laser Genesis procedure is often compared to the feeling of sun drops on the skin. By gently heating the upper dermis well below your skin’s surface, Laser Genesis stimulates collagen regrowth which, over a series of treatments, can smooth skin and shrink pore size. 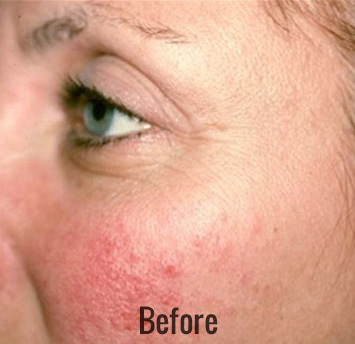 Additional heat is generated in dilated capillaries to reduce redness commonly associated with Rosacea. 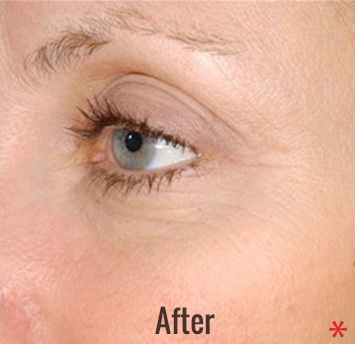 Over the course of a series of treatments, Laser Genesis can help restore the skin’s youthful glowmore even, healthy complexion as large pores are reduced in size, and minor imperfections are diminished. 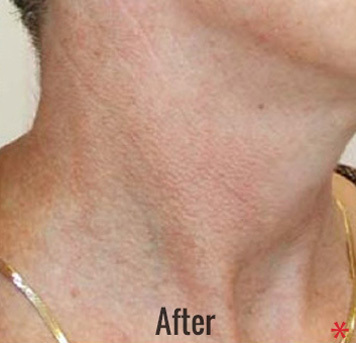 The individual treatment results are subtle, but the overall effect of multiple treatments can be quite dramatic. 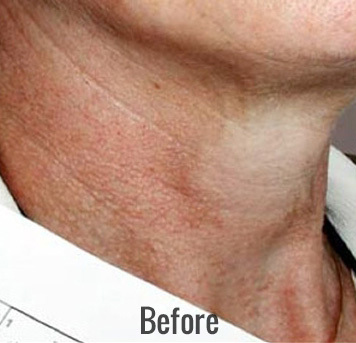 Although the individual treatment results are subtle, the overall effect of multiple treatments is quite dramatic. Approximately 6 treatments are required to produce the desired effect. Laser Genesis skin therapy is an innovative, technologically advanced way to promote vibrant and healthy looking skin in men and women. 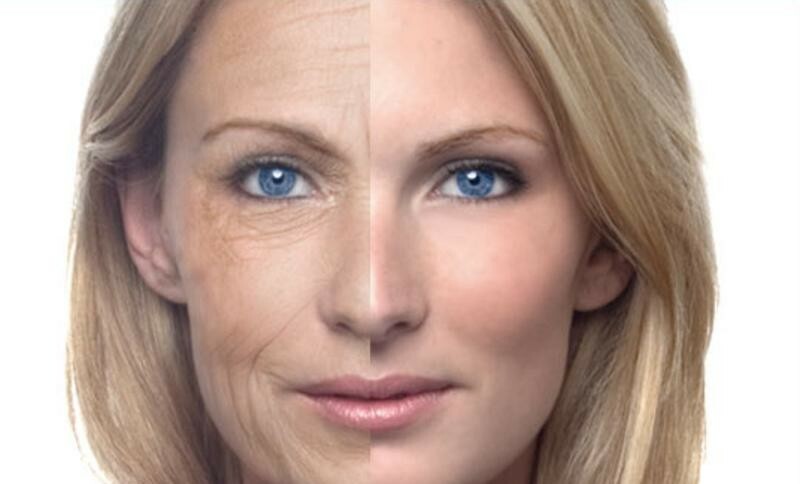 Now you can have a more youthful appearance by treating those conditions that are typically associated with premature signs of aging and sun damage, such as excessive redness, large pores, uneven texture, and fine line wrinkles. This skin rejuvenation treatment utilizes laser technology to gently heat the upper dermis, below the skin surface, stimulating new collagen production. This new collagen helps restore your skin’s healthy glow and youthful appearance. 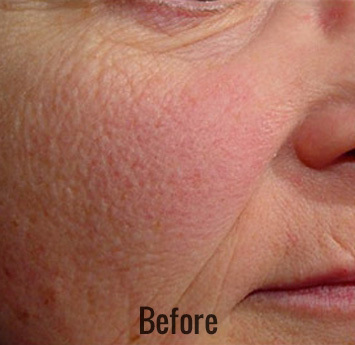 You will see a creamier, healthy complexion as large pores are reduced in size, and minor imperfections are diminished.